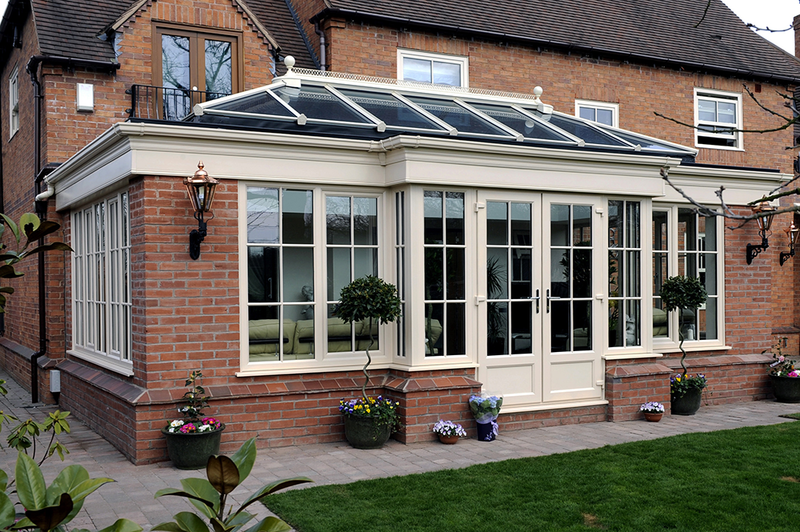 An orangery differs from its conservatory counterpart in a number of ways. They are the perfect option if you’re looking for an extension that brings space, light and functionality whilst also maintaining a solid level of privacy. Unlike a conservatory, an orangery contains more brickwork, which allows for a private, and durable home extension. The brick sections of an orangery may decrease sightlines into your home, but they do not compromise on light allowance. An orangery can offer all the benefits of a conservatory, and consistently prove themselves to be a worthwhile, and stunning addition to any home. We offer our unbeatable Orangeries throughout Peterborough, Cambridge, Northamptonshire, Lincolnshire, Buckinghamshire and Milton Keynes. 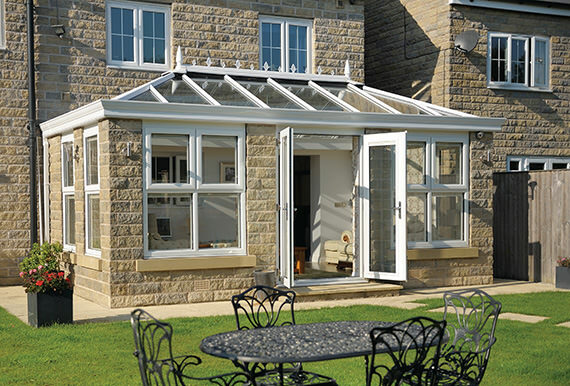 All of our Orangeries feature the ground-breaking uPVC profile from Liniar. This profile uses size-optimised chambers to break up mini-convection currents and trap in pockets of warm air, this greatly increases the heat retention of your home, and keeps the warmth inside where you want it. 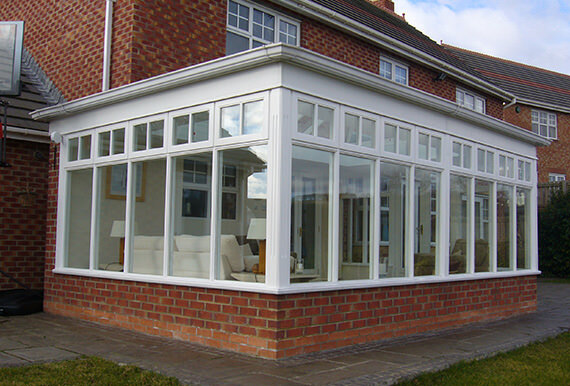 The combination of brick and uPVC ensures an outstanding level of thermal efficiency, and allow our orangeries to reach an unprecedented WER of A+14. This means that not only will you have to put your heating on less, the warmth will stay in your home for longer periods of time. An orangery from WFS Anglia Ltd will keep you warm, and save you money on your heating bills. An orangery is unique in its design, as it combines large sections of brick and sections of uPVC to create a hybrid between an extension and conservatory. This design holds many benefits, and will guarantee satisfaction across the board. The large brick sections allow for enhanced privacy, reducing sightlines and increasing soundproofing. This means an orangery can become your own little haven, cut off from the world in peace and quiet. Although offering increased privacy, an Orangery still allows in plenty of natural light, and ensures you will always have a wonderful view of your garden. We always make sure to get the balance just right. 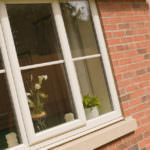 Not only do our orangeries decrease your heating bills, they also increase the value of your property. Prospective buyers will always be impressed by a high quality orangery, and are much more likely to pay extra for a home that can offer more. A high quality orangery from WFS Anglia Ltd will pay for itself, in more ways than one. Orangeries blend seamlessly into your property aesthetic, due to the fact their design will match the brickwork of your home perfectly. This enables an orangery to be an extension that looks like it truly belongs, and will bring comfort and familiarity from day one. 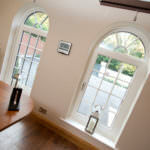 Orangeries are the perfect way to increase the charm and personality of your home, without compromising on consistency. 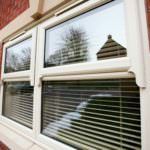 Alternatively, our orangeries do come in a wide range of colours, so you can have it look the way you want. As always, the choice is yours with WFS Anglia Ltd. Interested in our Orangery prices? You can get an online quote in moments with our orangery quote engine. Alternatively you can get in contact with us via our online enquiry form should where a member of our friendly team will always be on hand to help throughout Peterborough, Cambridge, Lincolnshire, Buckinghamshire and Milton Keynes.